Walking at Lynford Arboretum, Norfolk. I’ve been there many times but have never noticed this tree carving before. 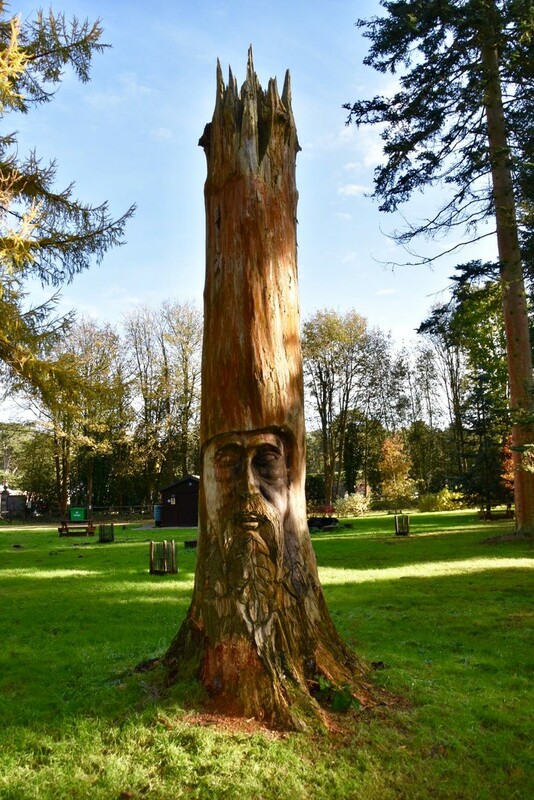 What a gorgeous in situ tree carving - I love going round seeing this kind of carvings ! Love this. I just saw a carving of a tree that was lost to disease. What a great way to preserve the beauty. Very well spotted and captured.